HAVE A MUTUAL AID RESOURCE TO ADD? Please read over our guidelines below to ensure it meets our criteria. People seeking or in long-term recovery, their families and loved ones have a growing number of mutual aid groups to choose to participate in. Some of these groups are online and others hold in-person/face-to-face meetings in communities across the country. Helping others as part of a mutual aid group is an important way that many people have found to sustain their personal long-term recovery. Find out about the growing number and scope of volunteer recovery mutual aid groups. This one-stop resource is for people in or seeking recovery from addiction, their families and friends and for addiction treatment service providers and other allied service professionals. 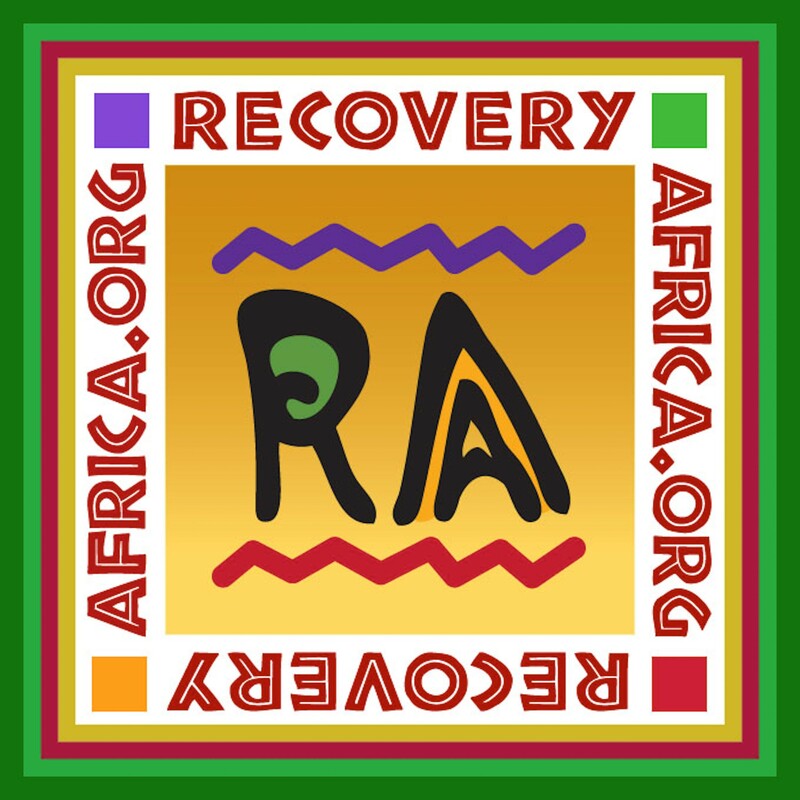 Numerous research studies have shown that mutual aid groups play a significant role in the process of recovery. 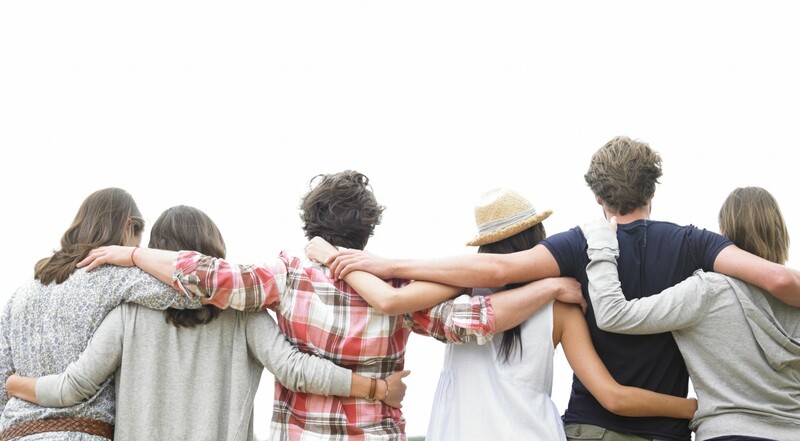 Here you can learn about the many varieties of online and in-person mutual aid groups that are helping people find and sustain their recovery from addiction to alcohol and other drugs. 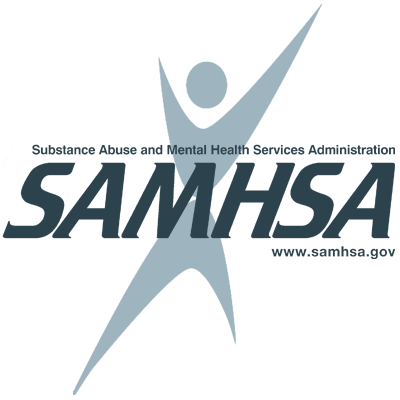 The Guide to Mutual Aid Resources was developed by Ernest and Linda Kurtz for the Behavioral Health Recovery Management project in 2001. In 2005, the Guide moved to Faces & Voices of Recovery. Ernest Kurtz continued to manage it with the help of committee members Mike Boyle, Linda Kurtz, Pat Taylor and Bill White. In 2009, Lora Passetti and Bill White took over responsibility for working with committee members to update the Guide. 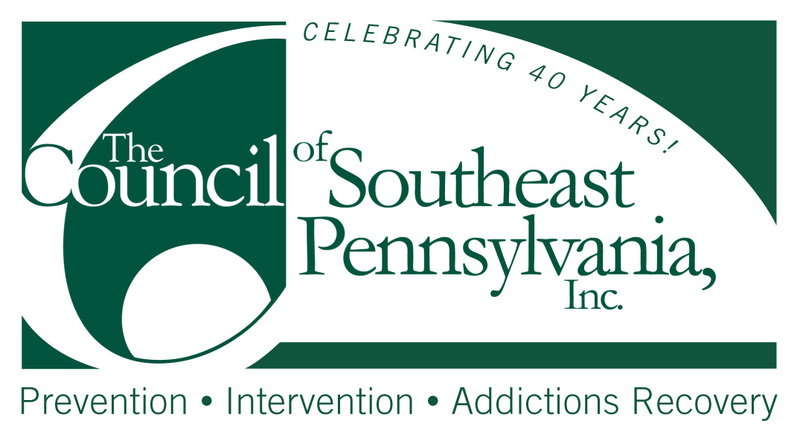 In 2009 Faces & Voices of Recovery received funding from the Substance Abuse and Mental Health Services Administration’s (SAMHSA) Partner for Recovery Initiative to enhance the Guide. 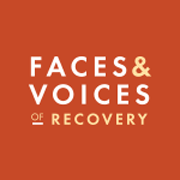 Email us at info@facesandvoicesofrecovery.org with your ideas and suggestions. Faces & Voices of Recovery as an organization does not endorse particular recovery mutual aid group. We honor all pathways of recovery. SELECT A CATEGORY FROM THE LIST BELOW TO VIEW A LIST OF MUTUAL AID RESOURCES.